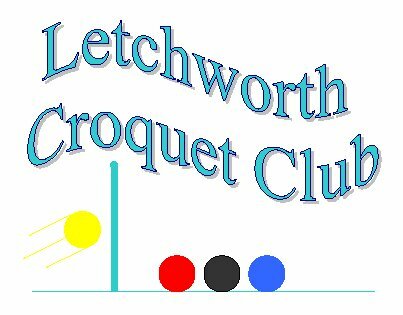 Some years ago the club held a competition to find the best design for a club logo and David Tutt won with the design shown here. This can be printed or embroidered onto a wide variety of clothing products supplied by KLM Sports, 2-3 Southfields, Letchworth SG6 4NB Tel 01462 684242. They are in the shopping parade on the Grange Estate. Samples of popular items are displayed in the club shelter. Cooltex Polo Shirt £19.40 (Printed badge only) Red or Blue trim. Sew-on patches are on display in the clubhouse and are available from Andrea Carr - they are £3. 50 each. KLM offer a wide selection of garments and can print or embroider the club badge on just about anything.